wait if you are interested the history of Longport. was known as 'Long Bridge'. was very marshy & waterlogged. 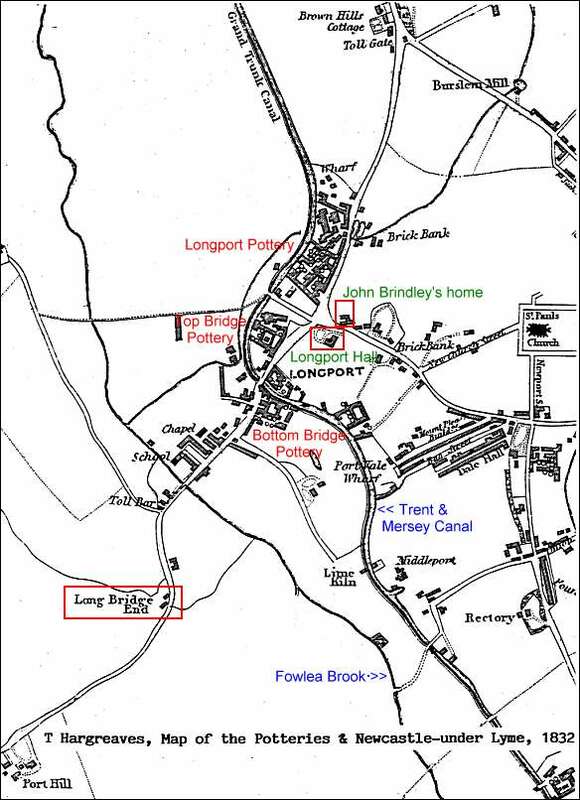 ran from Longport to 'Long Bridge End'. increase in buildings, potworks and houses.